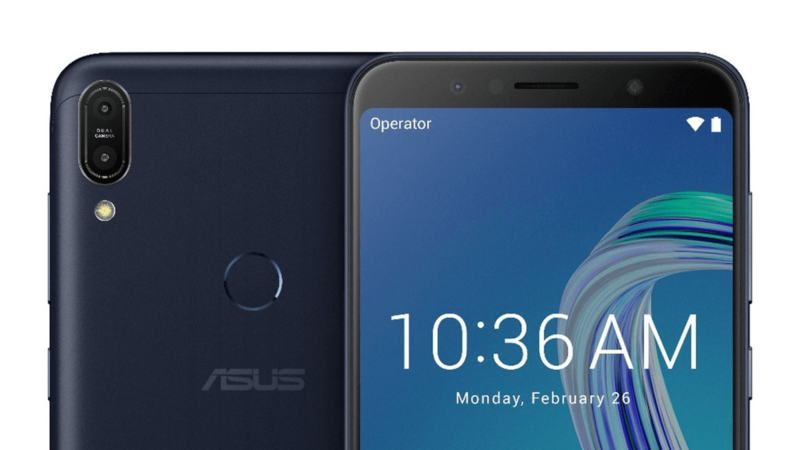 The much-speculated mobile phone Asus Zenfone Max Pro M1 is here and it is said that this phone has been specifically designed to compete with Redmi Note 5 twins. But, what makes this phone one of the best in the market and why should we buy it? No doubt that Asus Zen Pro has been made for budget phone buyers and is said to be breaking all the barriers in being the number one. But, let us now dig into its specification and understand why will anyone buy it, and will it really break all the galaxy of wars over budget phones? The Dimension of this phone is 159*76*8.5 mm. It has got a big display with 5.99-inch screen. If we talk about its processor than it has Qualcomm SDM636 Snapdragon 636 processor. It has three versions, which are 3GB RAM + 32GB, 4GB RAM + 64GB and 6GB RAM + 64GB respectively. You can choose any one of them according to your needs and choice. It comes with a 5000 mAh battery, pretty big and good for this price range. It operates on Android 8.1 Oreo operating system. How can we forget about the camera, that’s the first thing any buyer will ask for! The rear camera has dual camera set-up with 13 MP (f/2.2)+ 5 MP and the front has got a nice 8 MP camera. 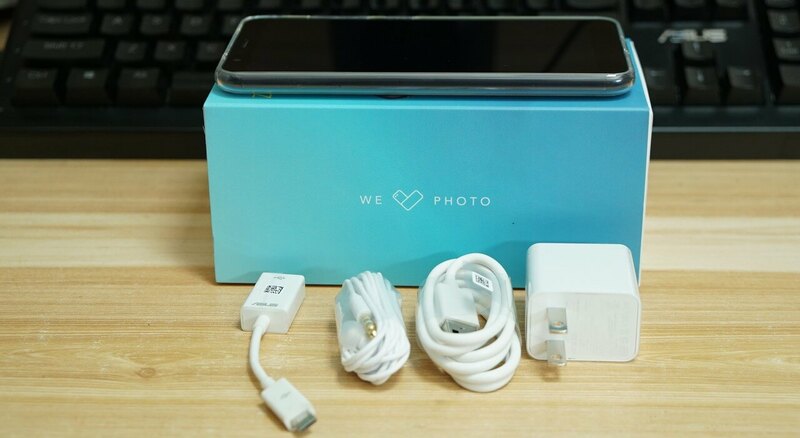 Looking at its price it would be wrong to expect some exorbitant luxury box, it comes with a normal cardboard box and comes with very obvious Asus Zenfone Max Pro M1. The kit will also have a sim ejector tool, micro USB cable, a charging brick, some important paper work and it will also have a Max- box amplifier. This handset is made up of aluminum and not really heavy although it weighs 200 grams. Some might say that the phone feels a bit bulkier while holding but then it depends on you. For us, it weighed less, and we were comfortable using it. The overall built quality is excellent. Just one small glitch. The phone doesn’t come with any glass protector, so the moment you buy this one, take our advice and buy a screen guard. The display of Asus Zenfone Max Pro M1 and Xiomi Redmi Note 5 is identical. We can only wonder why! The finger print censor is right at the back and can be easily handled with just one hand. Let’s talk about the display a bit. Asus Zen Phone Max Pro M1 has 5.99-inch screen, which is pretty good. It has full HD + IPS display making your movie watching experience an enjoyable ride. You will notice the display is bright and doesn’t irritate your eye at all. It’s really soothing and looks nice. But the only problem as discussed earlier was the anti-Gorilla glass, friends we don’t want your brand-new phone to catch a few scratches. So, be careful. How good does Asus Zenfone Max Pro M1 perform? We must commend Asus for giving us a good phone. This phone can handle multi-tasking easily and can be used for daily normal work. It will not disappoint you at all. You can play the most intensive graphic games easily on this mobile phone. It doesn’t heat up easily. We need a good camera, don’t we? The camera of Zen Phone M1 is good. You won’t require any LED flashlight to click photos during the day time. With 13 MP + 5 MP rear camera, you will be happy to see the results. Of course, it can’t beat Samsung 9 Plus or iPhone X, if that was you were expecting. But it gives you a decent photography experience. It also has various modes to make your shooting experience better, like HDR, sports mode, landscape and so on. How about the audio and telephony service? The saddest part of today’s telephone company is that they pay attention to everything from camera quality to performance but not the telephony audio quality. They lack on a simple thing and that is the telephony audio quality. But, Asus will not disappoint you with this simple function. You will be glad to know that it comes with anti-noise function giving you a rich telephone conversation experience. Overall, if you want a big screen phone with big battery which can work without a hassle then you can certainly go for this one. This phone won’t let you down while you talk without any disturbances or while using it. It gives a great performance. At Rs. 10,999-12,999 this is a good phone to go for. 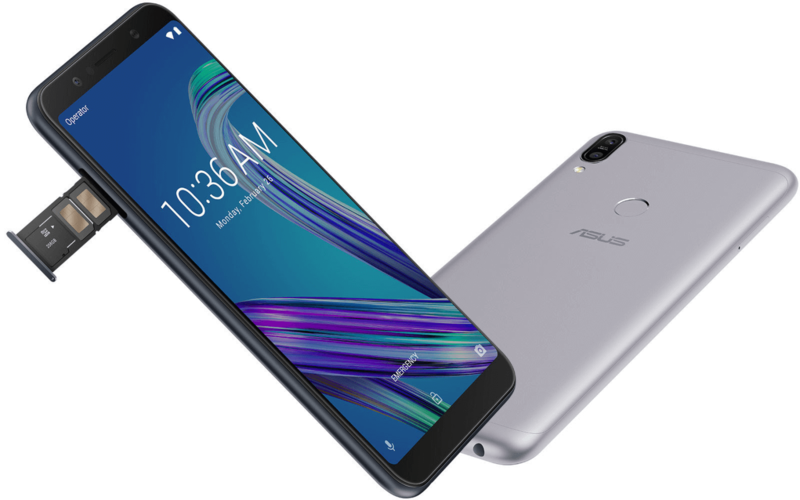 Nice information about Asus Zenfone Max Pro M1 . It’s a nice phone for nowadays generation. We can get many more exciting features from these generations phone.